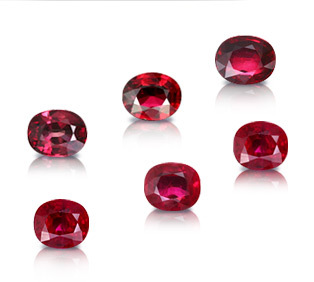 How to grade a colored stone: Color, Carat, Clarity, Cut. The fundamentals about the most popular colored gemstones. How to price a gemstone. A one-day Chanthaburi field trip is included within this course, during which students get the opportunity to see the town’s famous gemstone market, as well as its large number of cutting and enhancement facilities. 2 May - 30 May, 2019 Deadline 2 Apr 2019 Register Now!28 Oct - 22 Nov, 2019 Deadline 28 Sep 2019 Register Now! Assessment, the level of quality, precious stones, jewelry industry, study colored stone. Dear sir, I want to inquiry about how I can apply for August intake on this particular course. Kindly mail me process and procedure to Apply attach With registration form.